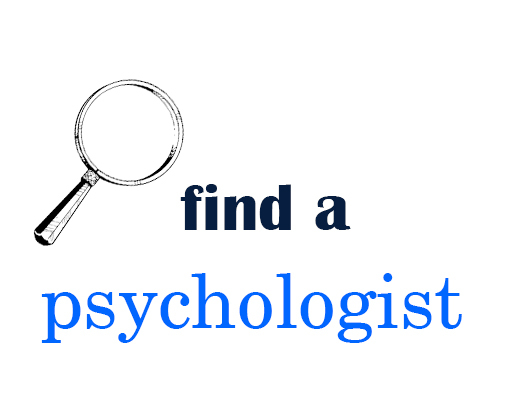 Welcome to New York State Psychological Association! Please join us for a day of advocacy, education, and civics! This program is key to our work because we feel that a face to face meeting is the most effective way to communicate with the legislators. In addition, it allows us to incorporate our members into our work and further educates legislators on our positions on issues. Plus, it can be a lot of fun! Whether you are an experienced advocate or brand new to the legislative process, this program can help make your visits easy and effective. Come down to the Capitol and meet your legislators. 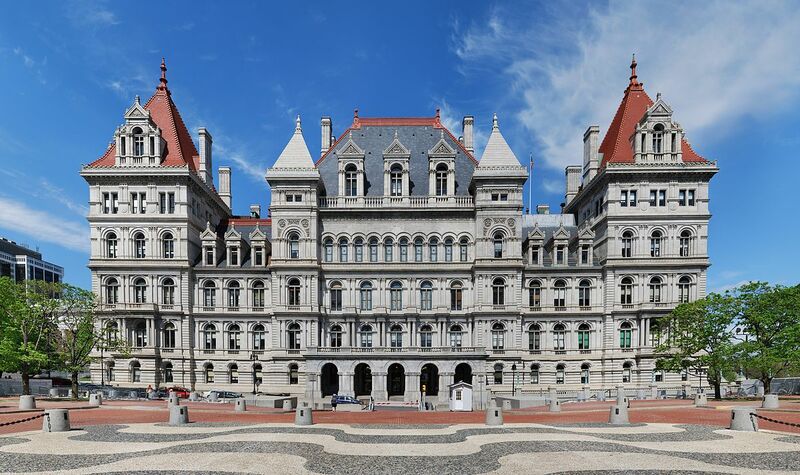 NYSPA staff and lobbyists will prepare you for all of your meetings with legislators and equip you with a toolkit of information, position papers, talking points and packets for your meetings. As your President, I was elected to be a good steward of NYSPA. As many of you know, we are coming off a tumultuous year that had significant financial consequences. After careful consideration, the Executive Committee has decided that we should postpone the annual convention for this year. This decision was not made lightly, and we want to personally thank the Convention Committee, chaired by Deena Abbe, for the tireless hours they put into the planning of the convention. We also recognize central office and Lori Cote for their hard work in supporting the convention. We would like to acknowledge all of our members who stepped forward by agreeing to present, by supporting the convention through sponsorships, or were planning on attending. Their willingness to participate should be commended. Even without the convention, the work of NYSPA continues. Our legislative agenda and voice will still be heard as Lobby Day is in Albany on May 6-7 and I encourage all to join us. In addition, we have a full calendar of NYSPA sponsored events over the next several months. Most importantly, we are now embarking on a new path in the history of this great organization. We are hiring an association management firm which will be able to not only provide the kinds of administrative support that we need, but also can provide expertise in how to create an even more effective organization. We look forward to their ideas and guidance. While no cancellation is welcomed, we will use this as an opportunity to ensure that NYSPA is on solid financial ground and is able to sustain itself in a prudent manner. As we look forward to next year, NYSPA’s 100th anniversary, we will have much to celebrate as we value the past and look toward the future. 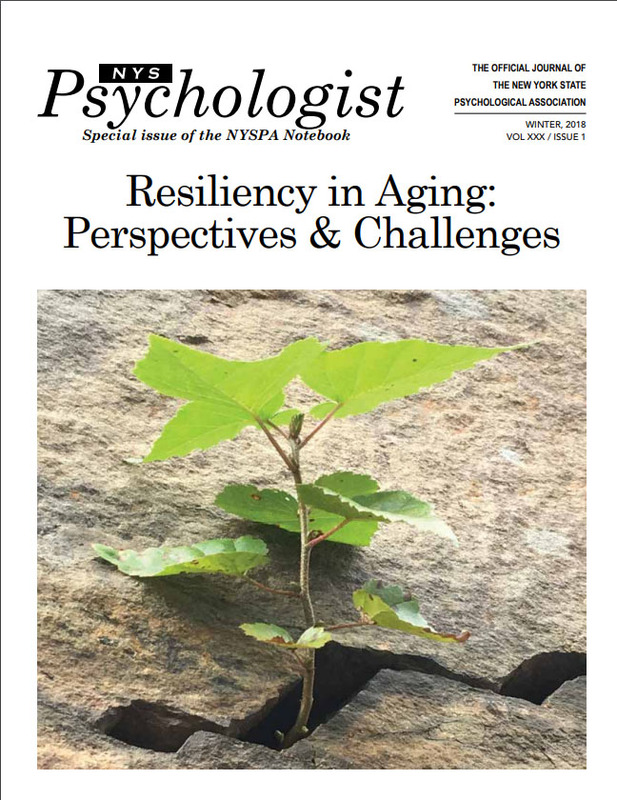 The 2018 Winter Issue of the NYS Psychologist is now available. Click here to view. 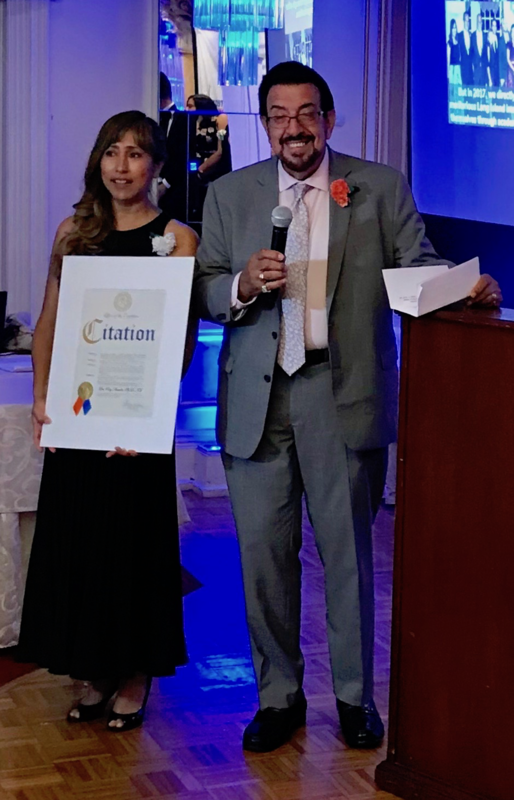 NYSPA past-president Dr. Roy Aranda honored at DREAM Foundation's Scholarship Gala held September 15, 2018. Dr. Aranda was introduced, his bio and long relationship with NYSPA was read aloud with a brief speech presented on his acceptance as an honoree. The statement speaks loudly about embracing diversity and championing those who are un-empowered. 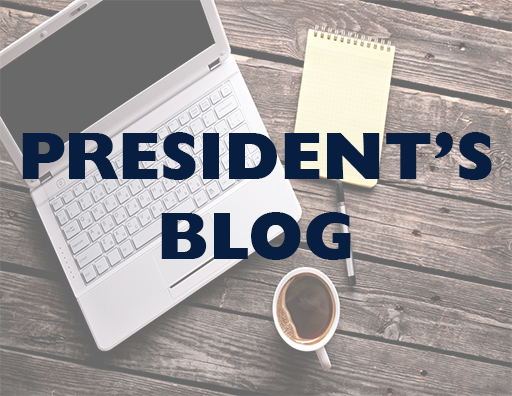 Click here to read Dr. Aranda's speech. 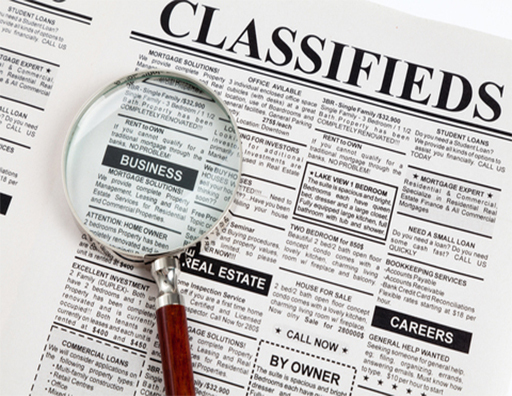 Want to be featured in 'Members in the News? ', email nyspa@nyspa.org for your story.